Hello freindts, welcome to Allinoneguruji blog your destination Learn,Earn and Grow. Blog about Tech, Money making, Mobile Apps, Mobile Games, Mobile Tips & Tricks, Tech News and Smartphone reviews etc. All in one guruji is my dream blog. I opened this blog on 16/04/2018. Friends, I have opened this blog because it is so I have often seen people face up to mobile related problems for ex. someone's mobiles slow down, the battery is not running correctly. So no user can use the app because he does not have all the information about the app. That's why I have opened our blog All in one guruji, And I try my best to give you the best content to reach you. Thank you. KEEP VISITING🙏 and learn something. I'm living in shahabad (hardoi) uttar Pradesh, India. 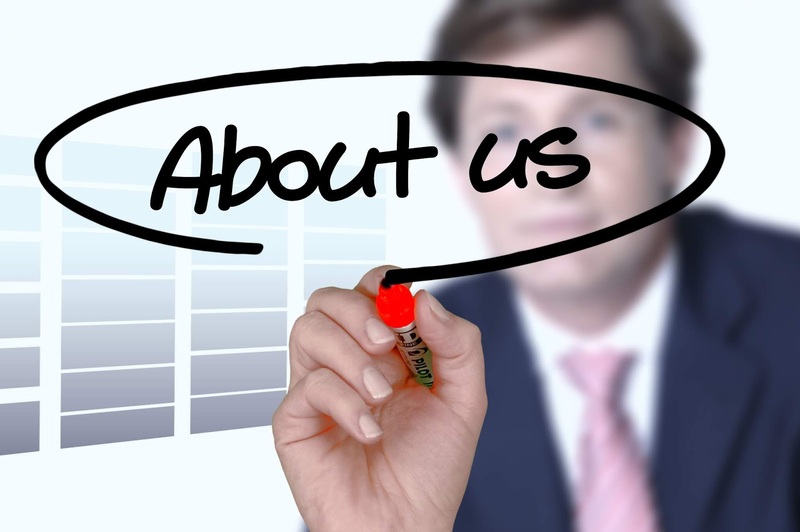 if You Have any further question about us then please contact us Here.